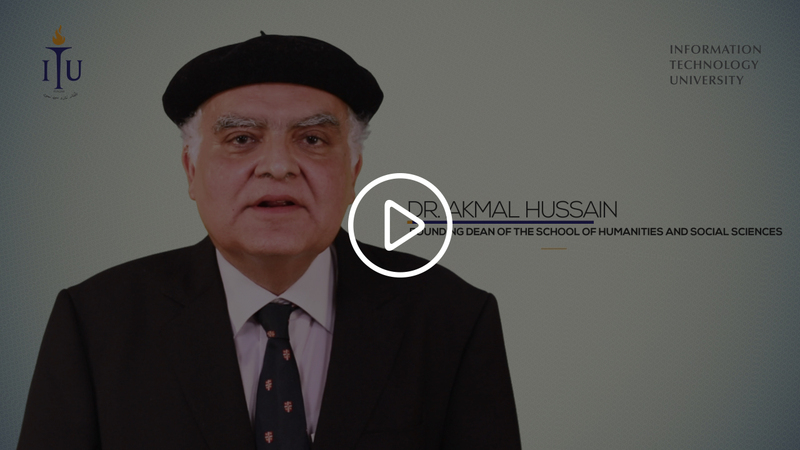 Why you should study BS Economics with Data Science at ITU? The Science of Economics today is in a crisis. This is because mainstream economics, as it has been taught over the last century, has failed to adequately address so far some of the principal challenges faced by the human community at the global and national levels: recurrent economic crises, growing inequality, widespread violence and the environmental crisis that has placed our planet in peril. As Thomas Kuhn has pointed out, science progresses through paradigm changes. When new questions emerge, which the prevailing paradigm is unable to investigate, and then a new paradigm emerges. 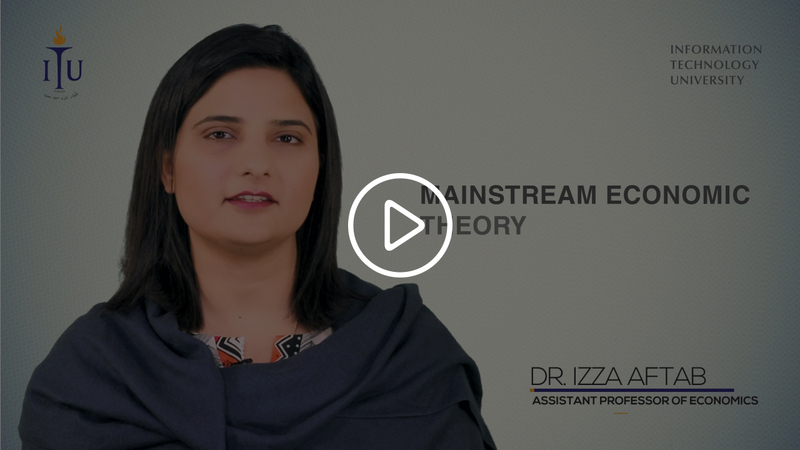 This is why the leading universities in the world are engaged in rethinking economics, crossing its conventional boundaries and bringing teachers and students together in the great endeavor of developing a new paradigm for the subject. The undergraduate programme in economics with data science has been designed with this aim in view. Rigorous training is provided in economics through courses such as Macroeconomics, Microeconomics, Mathematics, Econometrics, International Trade and Finance. Emerging fields in economics are also included in the programme. For example, the New Political Economy, Sustainable Development, Evidence Based design of Policy for Urban and Rural Development. 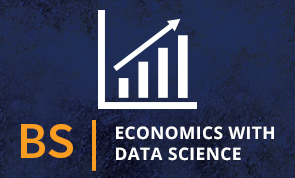 A key dimension in the economics programme is Data Science which has two components: (i) Big Data Techniques and (ii) Machine Learning. This relatively new field is becoming increasingly important in the design of projects and policies. This corpus of courses in economics and data science is combined with courses in the fields of Philosophy, Politics and Literature. It is hoped that systematic training in economics and data science, combined with a broad understanding of Social Sciences and Humanities, will equip students to contribute to research and policy thinking. They will thus be able to participate in the process of developing a new paradigm in economics and building a better world. Applicants who have completed completed 12 years of education, or will do so by August/September. ITU Admissions Test will be Multiple Choice Questions (MCQs) with questions that will fall in one of the four following categories: Maths, Verbal, General Knowledge and Economics. *Can be started at any time in the program, must be completed for any student of the program to graduate.